You are looking for renting a house in Belle-Ile-en-Mer, discover this exceptionnal site. 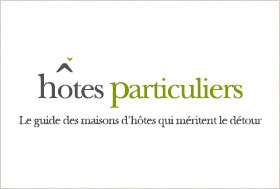 The Hameau du Phare is also provided to welcome residential seminars for small groups. 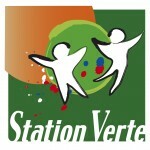 Our village is a part of a network of about 600 municipalities of France certified “Station Verte”.